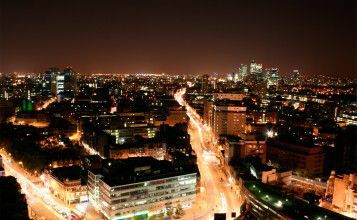 Our continued publicised success in solving the problem of wide-area security for all types of town and city regeneration schemes, has attracted European TV coverage on several occasions. 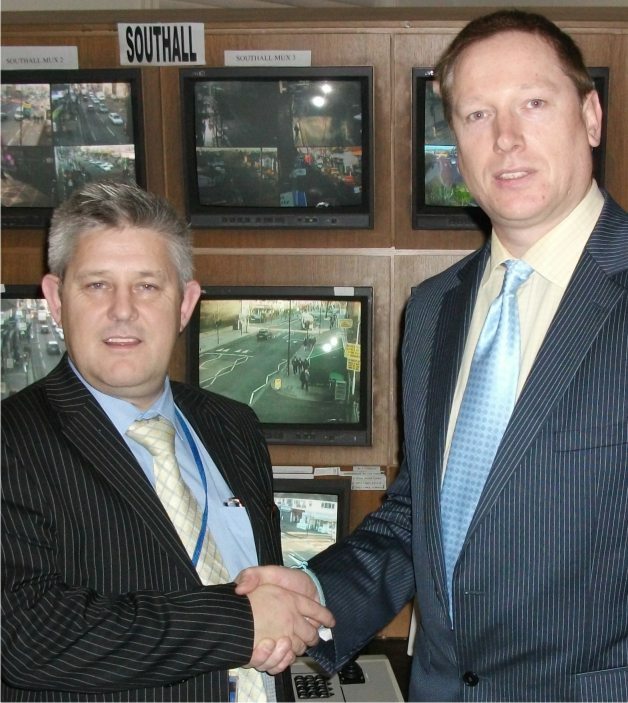 The first appearance was on the UK’s BBC1 ‘The Politics Show’ where Viseum UK’s security technology was the focus for encouraging the use of CCTV Surveillance Monitoring. 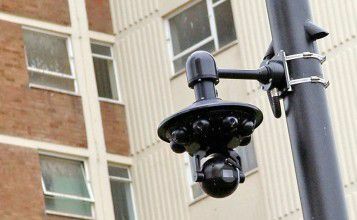 Viseum UK’s most recent appearance was to demonstrate the way many local authorities are now benefiting from our intelligent security cameras, with an interview from one such customer, and an interview with our Group Managing Director, demonstrating the Viseum outdoor surveillance camera technology and intelligent security cameras. 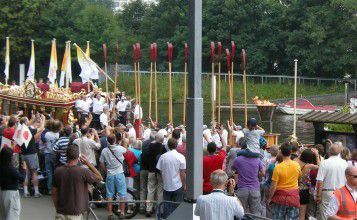 Read our regeneration case studies and view our demonstrations section for real-life examples of Viseum UK’s intelligent Panoramic Security Cameras in operation. 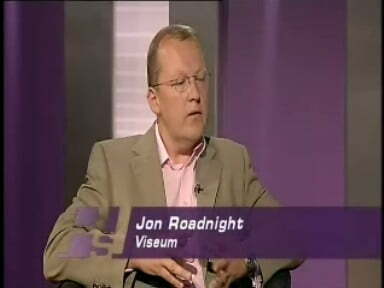 Jon Roadnight Representing Viseum UK’s First TV Appearance – BBC1’s The Politics Show 2006.